It is hard to underestimate the role that numbers and statistics play in planning public policies and shaping governments’ actions. 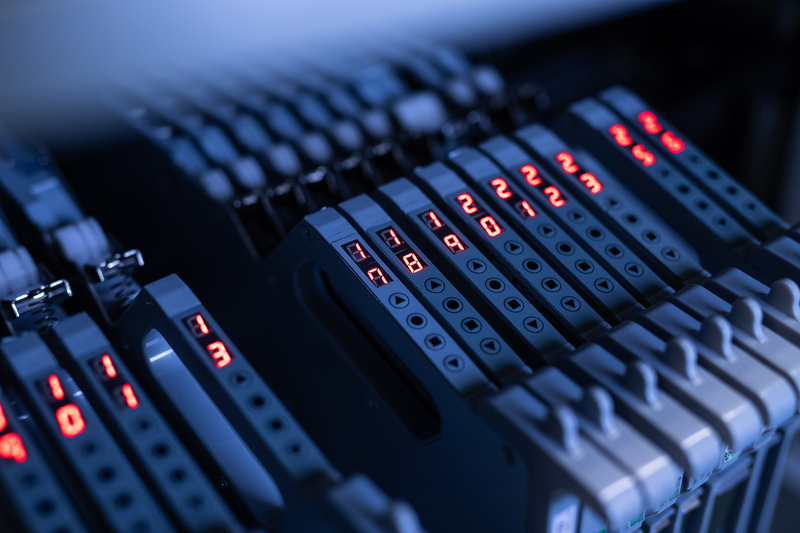 As highlighted by author and tech commentator Andrew Keen in a recent conversation with us, the world shifting to a data-based playground in which the importance of real-time data collection and information accuracy is becoming ever more crucial. With enforcement of its Reporting 3.0 strategy, Estonia has already managed to improve the quality of data collected by its government statistical organizations; thereby lowering the administrative burden on enterprises with regards to communicating basic information to Statistics Estonia or the Estonian Tax and Customs Board. What happens in this country when you achieve a result? You take it in, then you think of ways to make it better. Statistics Estonia is the government agency in charge of producing official statistics about the country. Mart Mägi, its Director General, is the man on a mission: making statistics a vital component of the life of a state. How? “Estonia 2.0”, Mägi stated, “is based on data. Producing one billion different indicators; we’re providing every kind of information including demographic, social, economic and environmental indicators. It’s an enormous number, but still not sufficient.” To plan our future is to thoroughly analyse what is happening now: “Everyone wants to get information in real time—they don’t want to know in 2018 about 2016, they want to see information in a sort of predictive model. They want to see what’s happening in the future and what’s happening today,” Mägi said. First things first. The main goals of Statistics Estonia new strategy revolve around improving data accuracy and providing user-friendly interfaces for a better utilization of information, which further decreases the bureaucratic hassle for companies during the data collection process. 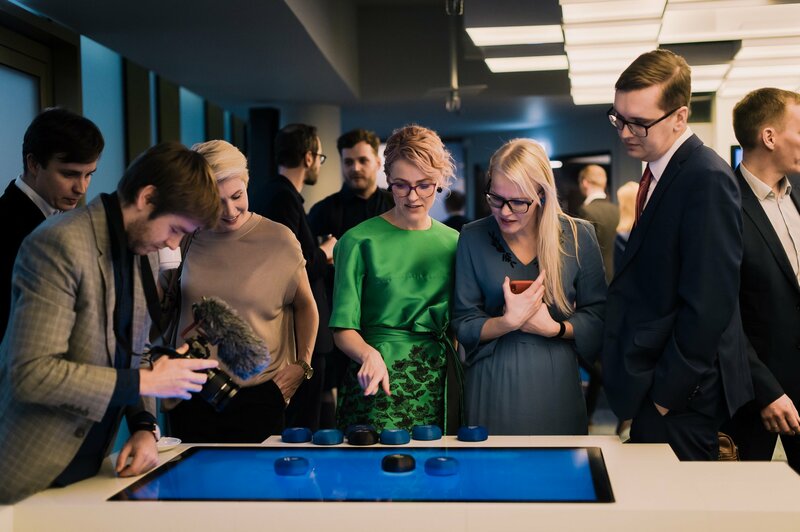 Fundamental elements of the e-Estonia experience are driving the changes. That is, enforcing the once only principle falls into place with the full implementation of Reporting 3.0, the automatic data collection environment; while X-Road makes sure that the statistical agency can rely on an efficient exchange platform to gather information from over one hundred registries and organizations. A further shift involves improvements to the user experience. eSTAT, Statistics Estonia’s electronic data collection channel, is changing the way data is visualized and graphically represented; personalised formats and a more easy-to-read dashboard that will make indicators quickly clickable. The changes will not only affect the way common users access data, but also the way it is submitted. “If you go to statistical organizations’ websites, you usually see big data sets; while we’re creating a new system where the user states their interest and areas, and we create a widget with the information requested based on your input”. “At the same time,” Mägi continued, “we have changed eSTAT: 99% of the information is currently already web-based, so companies are either filling a questionnaire on a web-based platform or uploading the information in the form of raw data. We’re also going to show individual information back to them. Meaning that if you’re entering information regarding salaries for your own organization, you’ll immediately get back in what position you find yourself compared to the average of your particular industry area”. Data mining is something that researchers already do in academia; however, the great turn is having a government agency paving the way to a new informed and data-aware policy-making process. Which is certainly good news not only for public sector organizations but for companies and citizens as well. “Considering the tools and the amount of data we have at Statistics Estonia”, Mägi explains, “we are able to do researches and calculations in hours or days. Think of career paths: taking into account different datasets, we can show which types of jobs will be created and which ones are going to disappear in the near future. 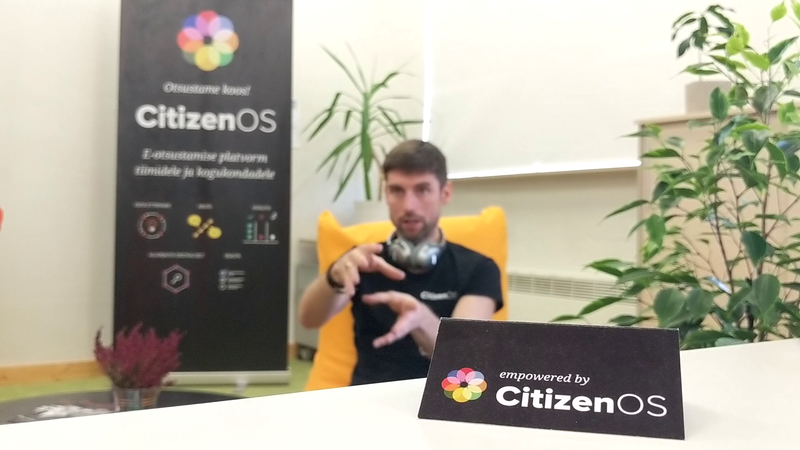 With our calculations and interfaces, for example, we can build a comprehensive data model to show you what is the shortest way to build your own personal career path, which is what it takes to get from your current positions to the desired one”. 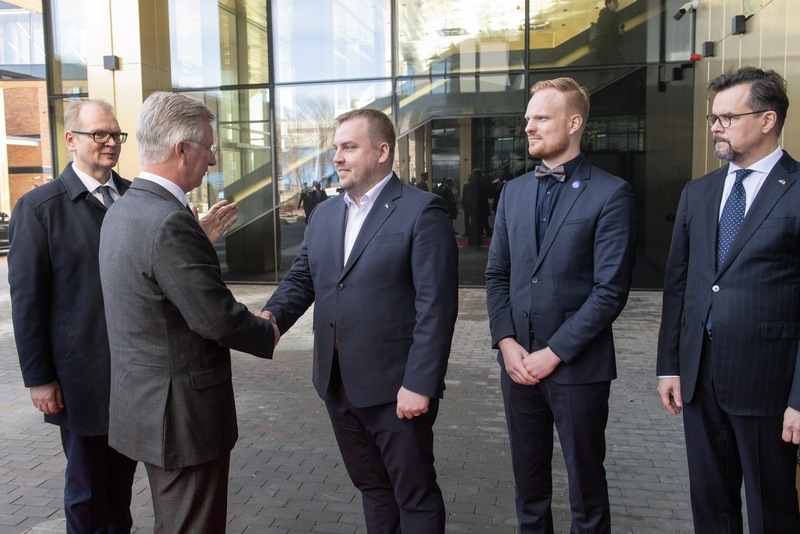 Mart Mägi is sure that the new and improved faces and operations of Statistics Estonia will help the public sector in increasing a sort of data consciousness in the decision-making process. “So far, in the case of setting up new laws or policy measures, they haven’t really set up good practices in modelling or predicting the future. Data literacy in the government is still in its initial stages. There is an assessment of the impacts, but it’s really limited”, which translates into the need to get a better understanding of how much a specific measure will influence our society. The solution, Mägi explains, is “Showing, in particular, those indicators relevant to decision makers and getting real-time pictures of the situation”. Interoperability between databases and datasets availability from different ministries and registries will significantly improve data accuracy. What Statistics Estonia is doing represents a quantum leap in the European framework. With this premise the aim to become–in 4 years– the most effective and innovative producer of reliable and user-friendly statistics in Europe seems achievable. In a data-based world, data-aware policy-making is vital to shape the society of the future. Digital leadership needs numbers too. Once again, Estonia is showing that the road to innovation and public sector efficiency runs through Tallinn.